How far is too far to go for a joke? A video of a prank is getting mixed reviews after a dad pretended to accidentally throw his son off the balcony and then captured his wife’s emotional reaction on film. 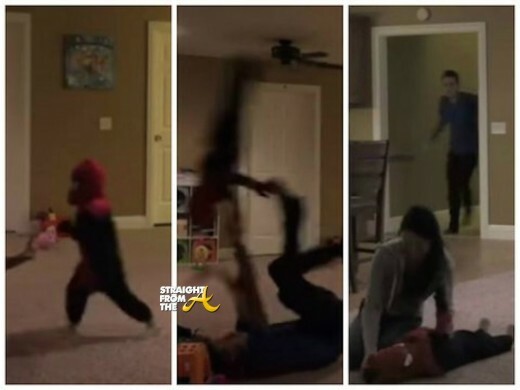 The ‘prankster’ titled the video, ‘Accidentally Killing My Own Kid’ and many feel that it was way too cruel to be funny.